Need more apps for your favorite device? iOSnoops can help! 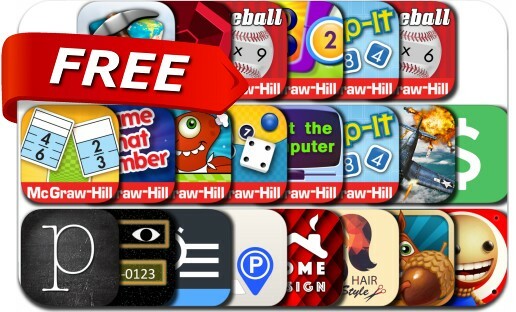 Here are 22 iPhone and iPad apps that have just gone free. This apps gone free alert includes Block Earth, Get The Nut, Buddyman: Kick, Super Hexagon, Unspent, BusyBox - Track your time focus on what matters, Poetics - create, write and share visual poetry, AirAttack, Everyday Mathematics and many others.